I’m returning home for my birthday & would love to party with everyone on May long! 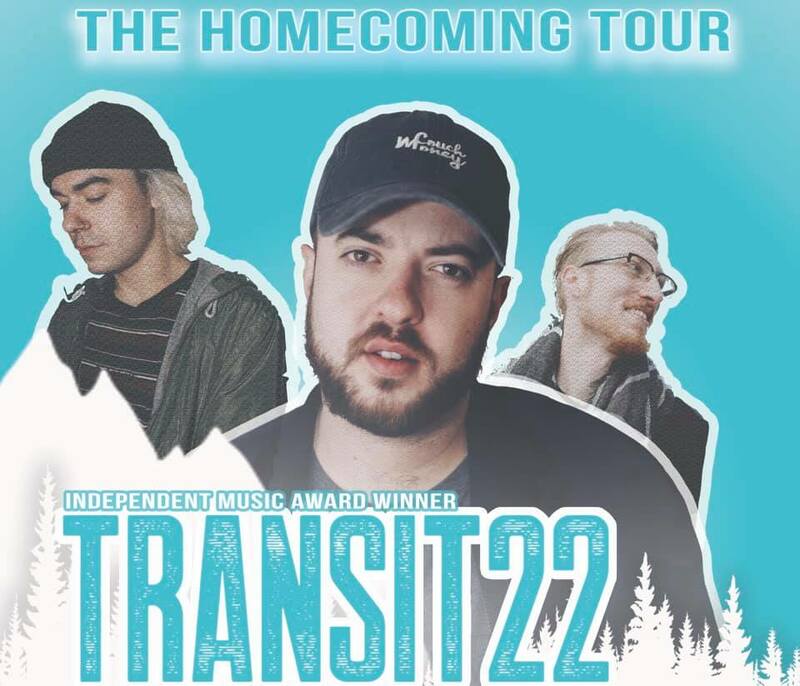 Transit22 is an Independent Music Award winner and Western Canadian Music Award nominated rapper, a Calgary poet laureate finalist and a winner of a Lieutenant Governor of Alberta Emerging Artist Award. His music has received over 2,500,000 streams, and has garnered a substantial amount of national broadcast media coverage and airplay. Transit22 has toured as a headliner several times, has also supported tours of Canada, the United States, and Europe with Doomtree, Sage Francis, P.O.S., Swollen Members, Astronautalis, Apathy & Celph Titled. He has been selected to showcase at prestigious festivals like SXSW, CMW, and Breakout West, and has performed live in front of over 200,000 people with a stint as a featured artist on the Calgary Stampede main stage. Transit22 is one of the hardest working rappers in Western Canada, and the results are evident. I’ve been rocking with these guys since our high school days. They always put on a great show & I’m excited to rock them again!